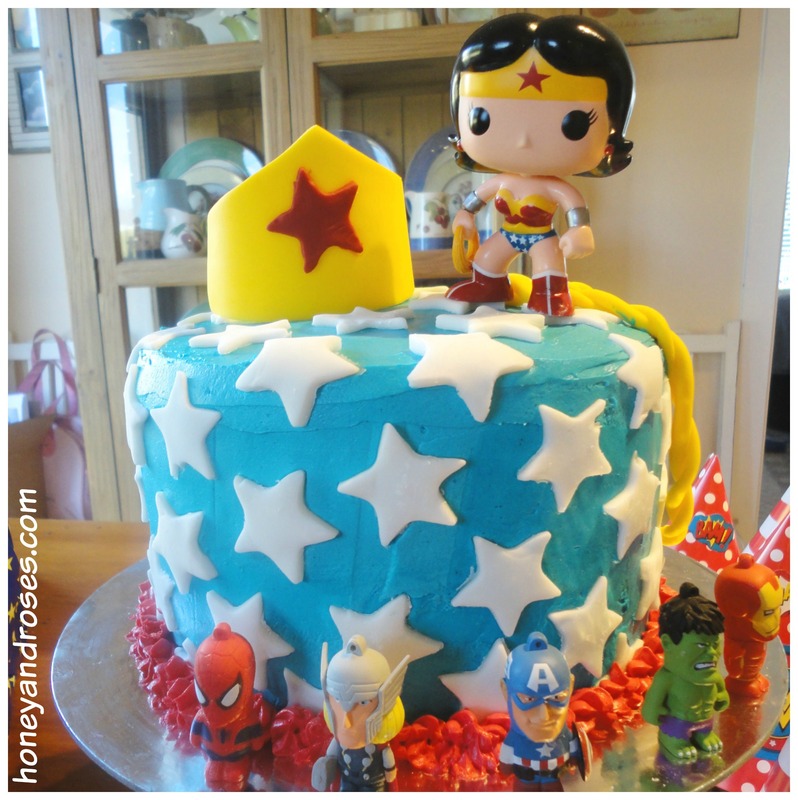 Our gorgeous girl turned 6 on Sunday and the theme this year was “Superheroes” or more specifically … Wonder Woman. I have a self-imposed tradition of home-made birthday cakes, which seem to become more and more elaborate each year! The rest of the party I’m fairly relaxed about, although my husband and mum may have a different view. I’m happy to hold the party at a play-centre and let someone else do the cooking and cleaning up. 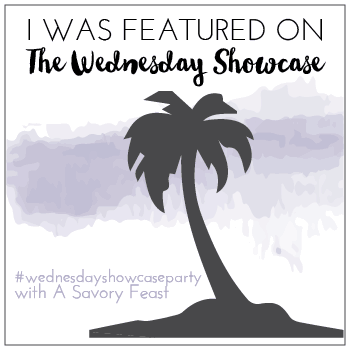 This year I decided to choose the “Healthy Option” menu … salad wraps, frozen yogurt, dip and carrot, and fruit sticks … I hope I don’t have a riot on my hands! However, when it comes to the birthday cake it’s sugar and butter all the way! 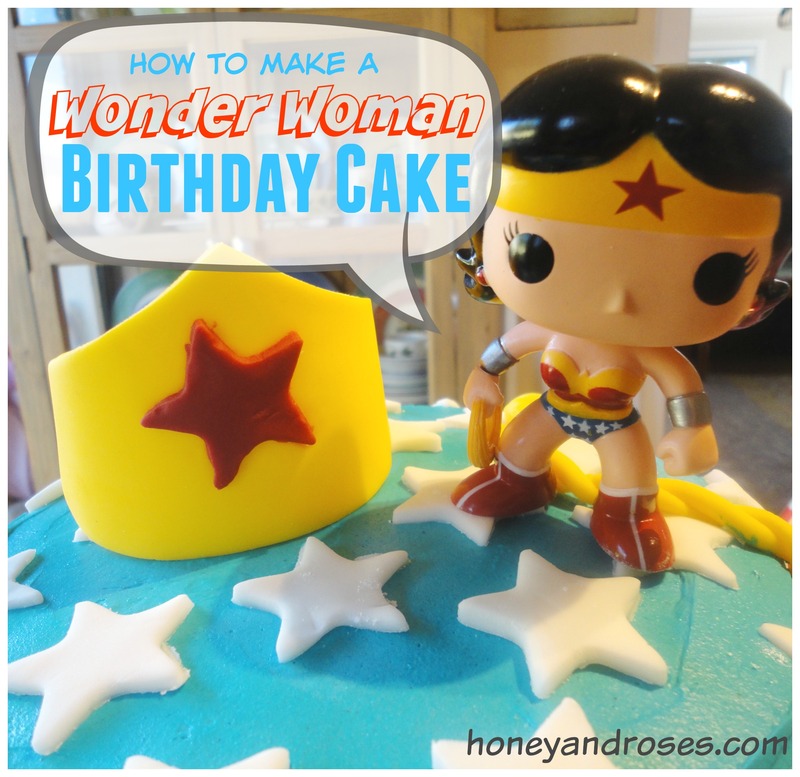 This week I thought I would share how to make a Wonder Woman birthday cake. 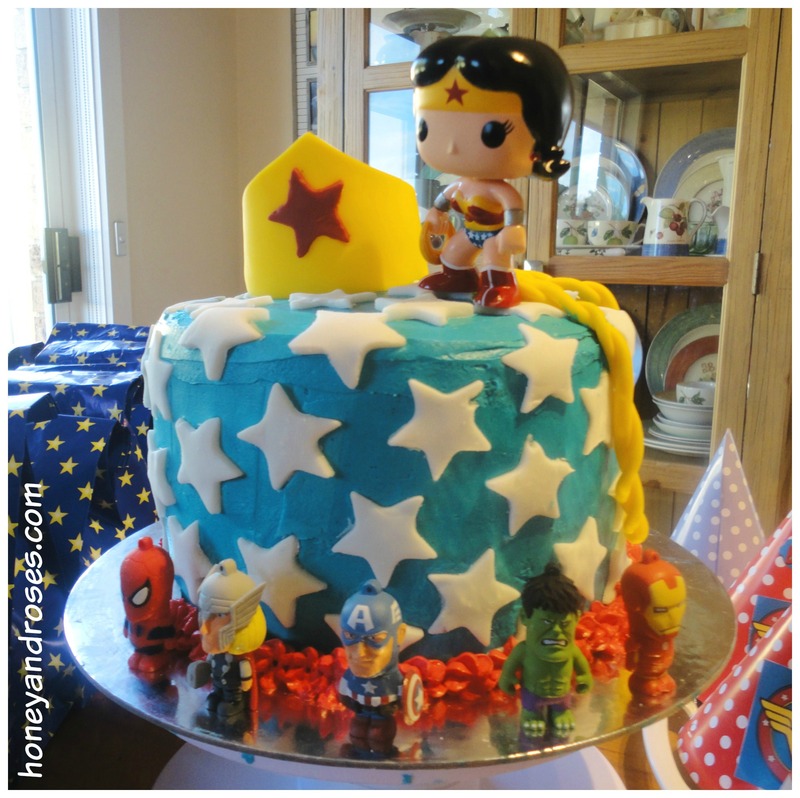 I found a number of Wonder Woman cakes on the internet – fondant covered, multi-tiered, towers of wonder. However, I have to admit I’m a bit hesitant using fondant icing. So I chose a design that I felt comfortable with … while allowing me to experiment with some fondant. I used Donna Hay’s basic vanilla cake recipe … of course you can use a ready-made cake mix. The below recipe makes one cake. I wanted to make a layer cake. 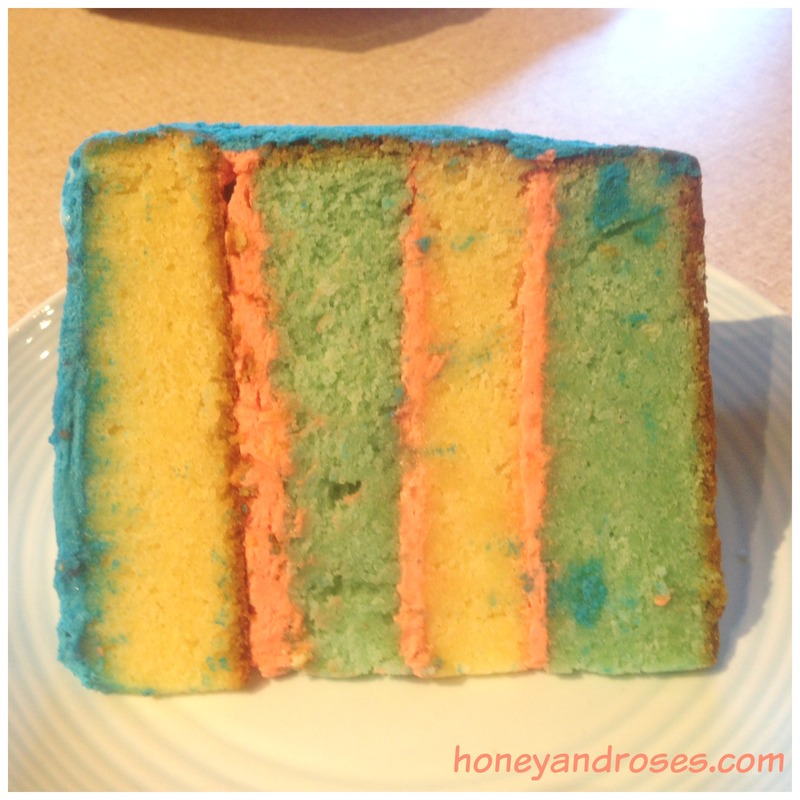 So I made 2 cakes … one I coloured with blue food colouring, and one I left plain vanilla. I’ll put red icing in-between each layer to create a red, white and blue effect. This made rather a large cake … one cake using the above recipe would also have been enough. I made two lots of the butter icing … coloured one red and one blue. Allow the cakes to cool completely. Using a serrated knife, even up the tops of each cake so they are flat. Cut each cake in half. Build up the layer cake … alternating with a different coloured cake i.e one blue, one white etc … keeping the cake layers together with a layer of red butter icing. Unfortunately I had some camera issues and this is the only picture I have of the layers. Hopefully you can get an idea of the layers. I wasn’t “heavy” enough with the dye at this early stage … so the “red” looks a bit “pink” and the “blue” a bit “green”. I was a lot more heavy-handed with the food colouring later on! I went for a layer cake but you can also use a “whole” cake. Once your cake is fully assembled, cover the whole lot in blue icing. I used butter icing as I felt more comfortable with this technique, however you can use fondant icing. I used ready-to-roll fondant icing, already coloured, from my local supermarket. Using the white fondant icing. Lightly dust your work surface with icing sugar. Knead the icing a little until pliable. Using a rolling-pin, roll out icing to desired thickness. Firmly press the star-shaped biscuit cutter into the icing and then remove the excess icing from around the shape. Use a knife to help lift shapes from surface. Place on the cake while the blue butter icing is still moist. Using the yellow fondant icing, rollout out to the desired thickness using the same method as above for the stars. Using a sharp knife, cut out the tiara shape. I found a great template here. 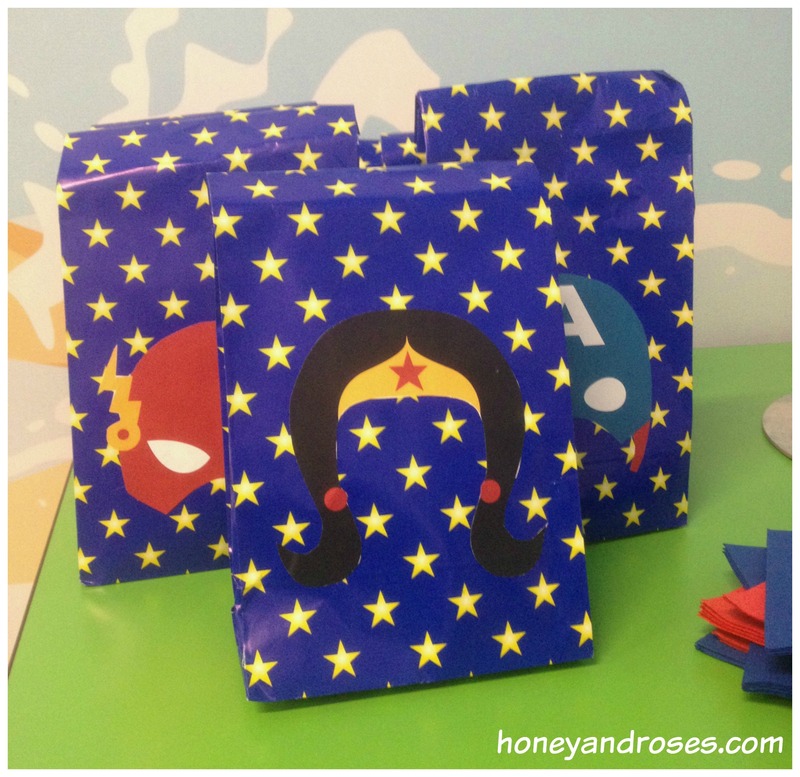 Cover a tin or bottle in grease-proof paper and shape the headband around. Leave over-night to harden. 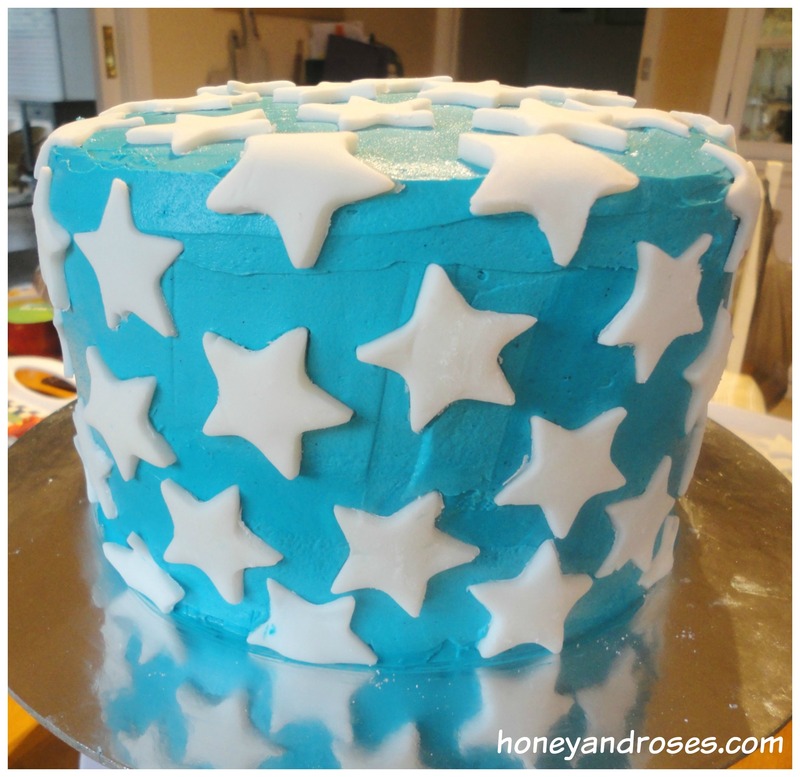 Using the red fondant icing, rollout to the desired thickness using the same method as above for the stars. Firmly press the star-shaped biscuit cutter into the icing and then remove the excess icing from around the shape. Paint some water onto the back of the red star and gently press onto the front of the tiara. Rollout 2 long, thin strand of yellow fondant. Gently twist the two strands together to create the rope. Finish by bringing the two ends together to create the lasso. 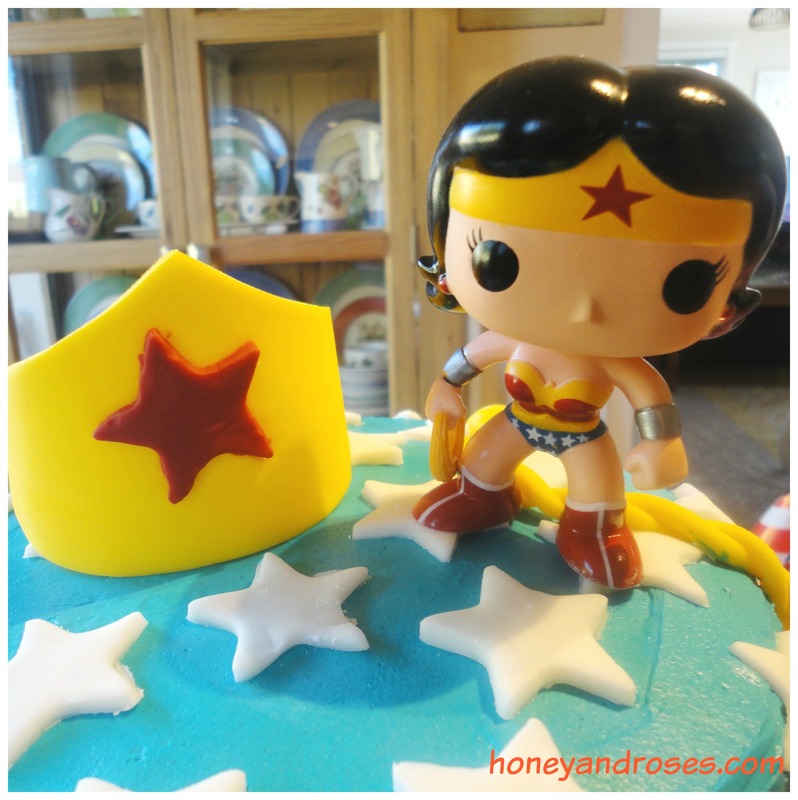 I found this great tutorial on youtube by Bronnie Bakes … although the Wonder Woman cake isn’t what I made … it gave me confidence with fondant icing. 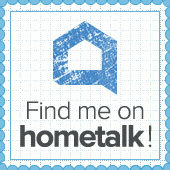 It’s worth checking out. 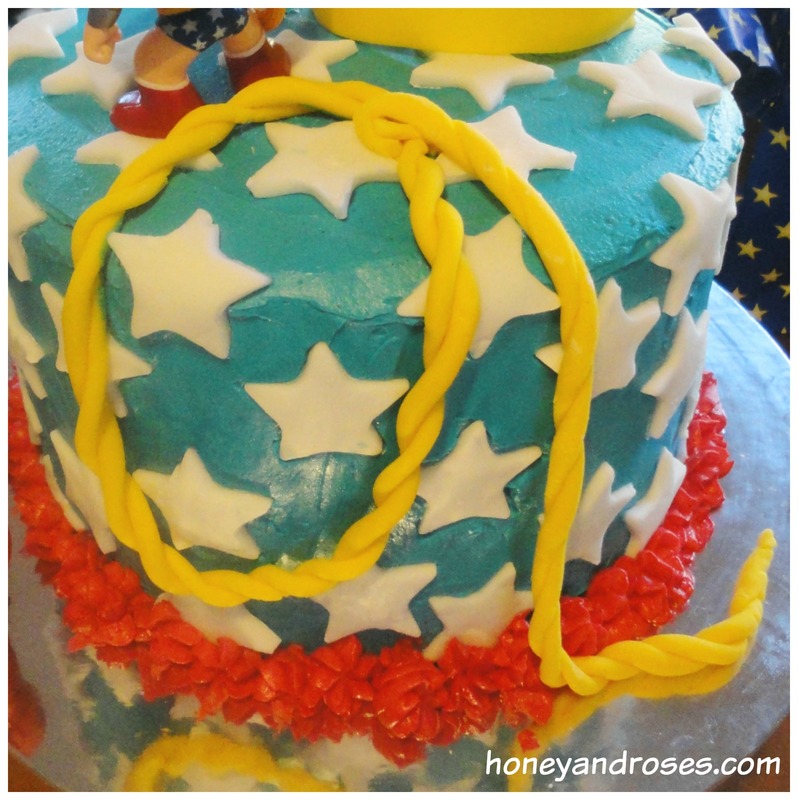 I placed the Wonder Woman cake topper and tiara on top of the cake, and the lasso I hung down the side. Miss E wanted to include the some little Avenger characters. I thought the cake need a little red, so I piped red butter icing around the bottom. I managed to keep my cool throughout the whole process. Even when the electric mixer fell off the bench with a bowl full of butter icing … the tiara broke into 3 pieces … and the yellow fondant had dried out too much and kept cracking! I buy, as a back up, more ingredients that I’ll actually use. That extra packet of yellow fondant saved the day! I thought this turned out pretty good! 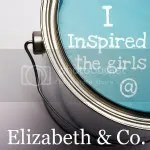 Miss E was happy … and really that’s all that matters! Do you have any tips for using fondant icing? This looks wonderful! My sister-in-law would LOVE it! 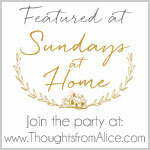 Thanks for linking up to the Bloggers Brags Pinterest Party. 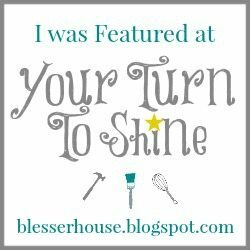 I have pinned your post to the Bloggers Brags Pinterest Board. 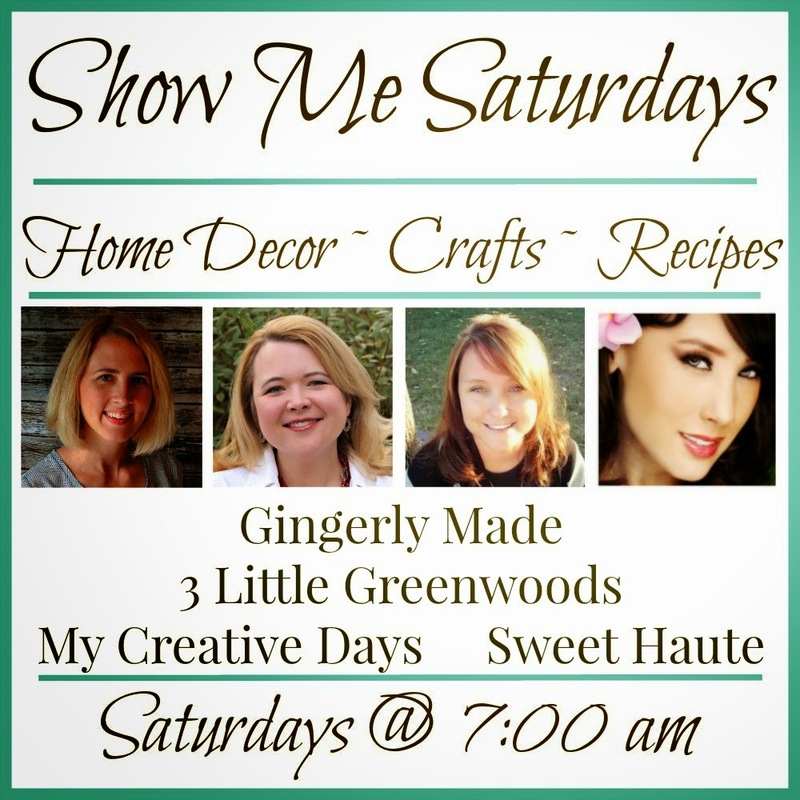 Hope to see you next week! Thank you … it tasted just as good 😀 Thanks for pinning! 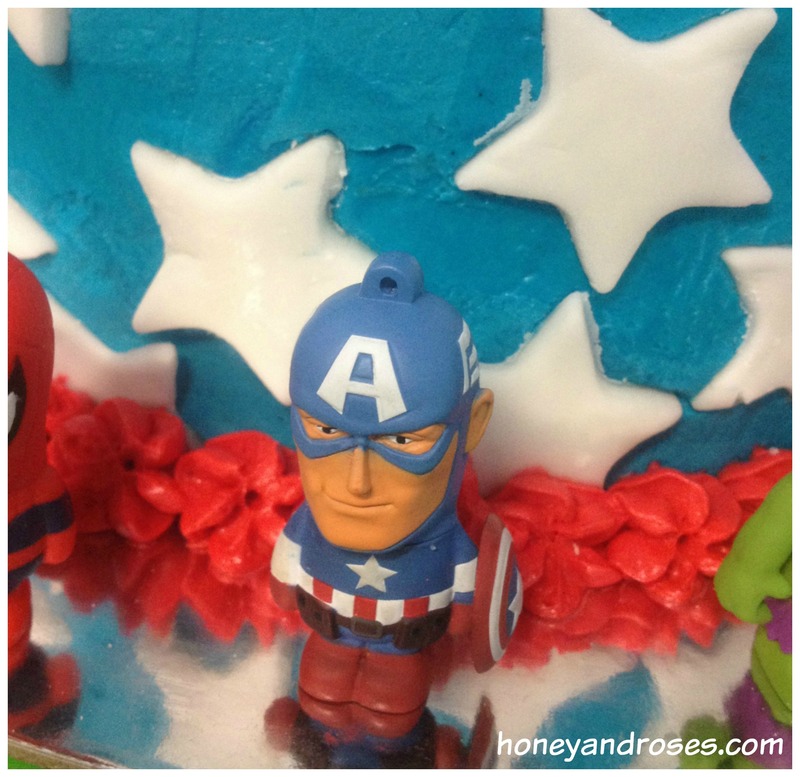 Wow–I love the layers and the adorable fondant icing! A beautiful, festive cake. I am bookmarking this cake for my birthday! What a really fun cake! Such great details and the inside layers are a nice surprise. 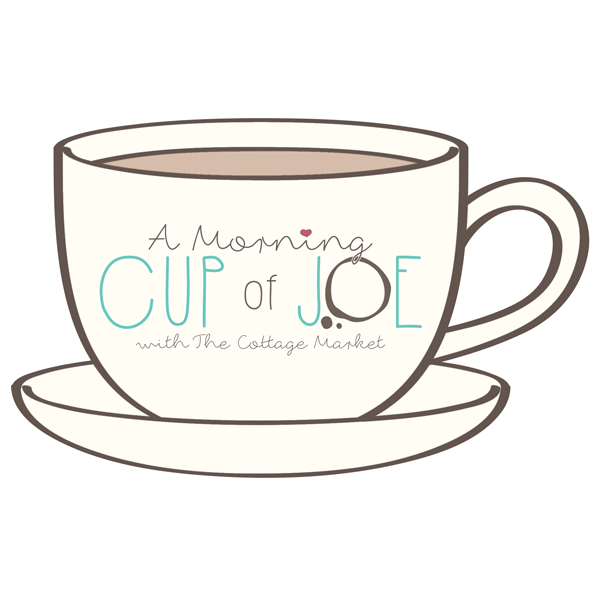 … Love the name of your blog and you have a really pretty blog header too! Thank you 😀 Fun to make and yummy to eat! Thanks for stopping by. 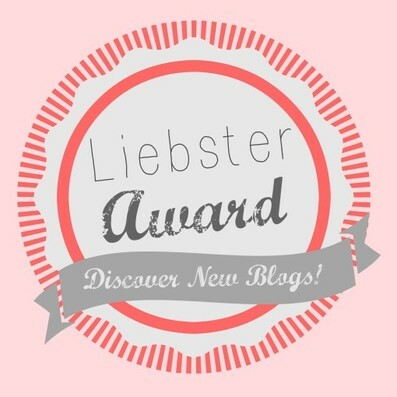 Pingback: Best of the Blogosphere Linky Party #22 - It's me, debcb! Wow!! I am super impressed with this! I have ZERO cake decorating skills! lol. 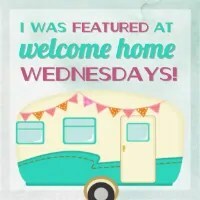 Well done 🙂 Thanks for linking up at the Talented Tuesday party! You put me to shame with my baking skills! What a great cake – such a lucky little girl you have! 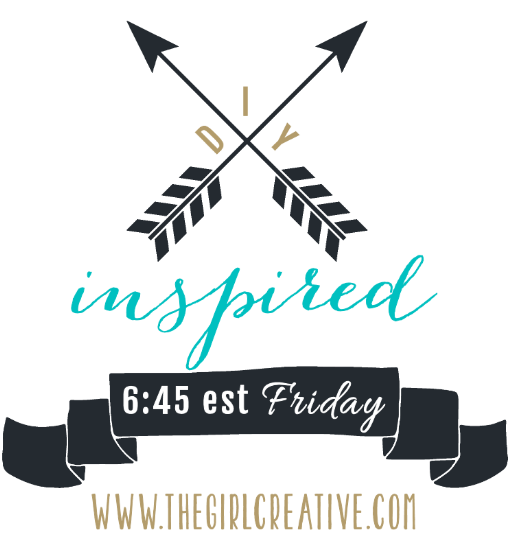 Sharing at The Painted Drawer!